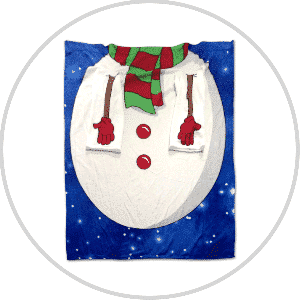 Get into the spirit of Christmas with these warm and cosy sleeved blankets! 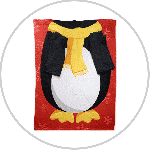 Transform yourself into a cute and festive Pengiun, Santa or Penguin this Christmas with the Snug-Rug™ Christmas blanket range! 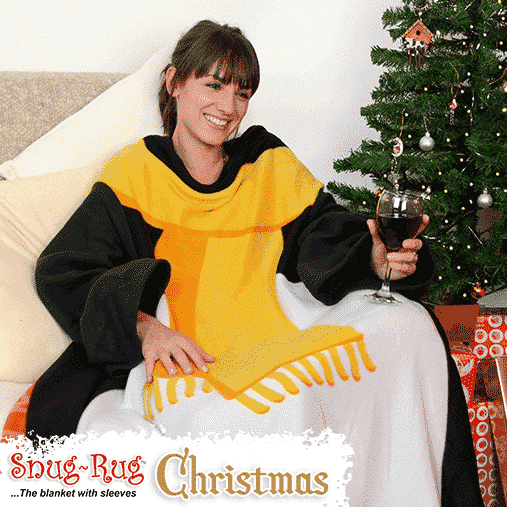 Cuddle up and stay warm this winter in this wonderfully warm blanket with sleeves! 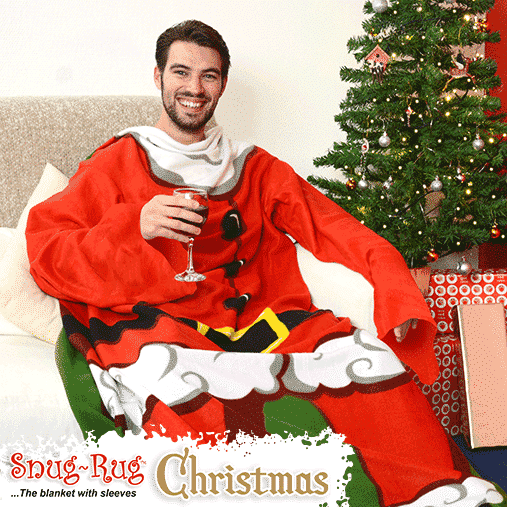 Keep snug this winter and enjoy Christmas while relaxing in true style. 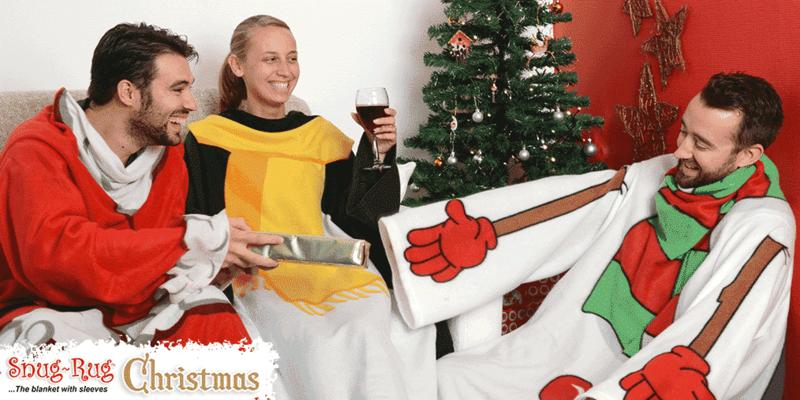 The over-sized sleeves give you the freedom to open presents, snack and drink whilst staying warm and cosy. 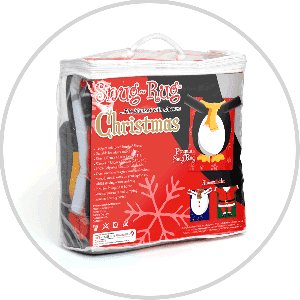 Warm, easy and lightweight, this item is great fun and makes a perfect gift for the festive season! Packaged in clear PVC carry case for travelling and storage. 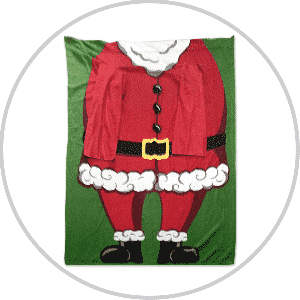 Measures: 137cm x 183cm (54″ x 72″). 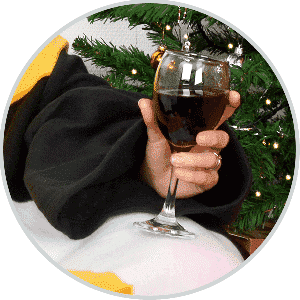 Made from: 100% Polyester, 160gsm soft touch brushed fleece.